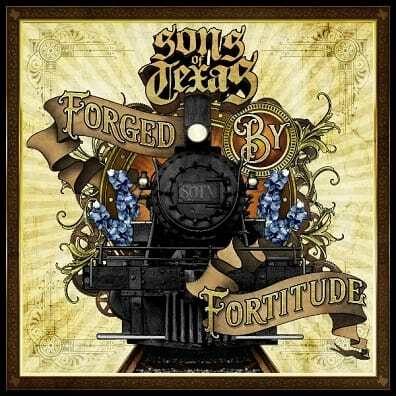 SONS OF TEXAS will release their new album Forged By Fortitude on September 22 through Razor & Tie. The album is currently available for pre-order on iTunes and Merch Now. 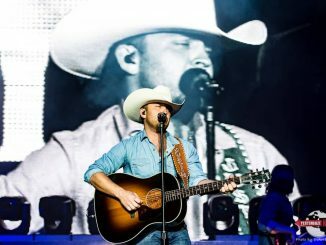 The band has partnered with the government of their home state wherein a Sons of Texas visual is being posted at 11 transit stops in the Lone Star State. Alternative Press is tracking the activity at all 11 stops. View the map here. 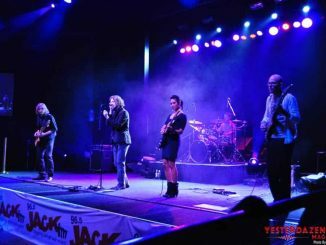 Today also sees the premiere of the the new song “Down in the Trenches.” Listen to the all-out riff fest here. 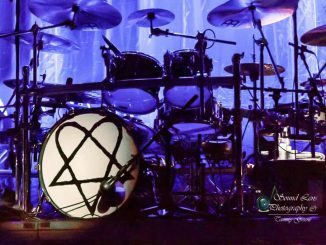 Sons of Texas are currently touring overseas with Seether and will remain on the road through 2017 and deep in 2018. U.S. tour plans are are in the works. Watch the video for the album’s first single “Beneath the Riverbed” here. Proud disciples of Pantera, Alice In Chains, Stevie Ray Vaughan, and even Vicente Fernández, the McAllen, TX quintet—Mark Morales [vocals], Mike Villareal [drums], Nick Villarreal [bass], Jon Olivarez [guitar], and Jes De Hoyos [guitar]—rise up from the Rio Grande valley with a rollicking hard rock sound steeped in metallic intricacy, grunge soul, southern-fried blues, and just the right amount of Tejano spirit. DAYS OF THE DEAD FEST Announce 2017 Line Up w/ Anciients, Ninjaspy, Dusty Tucker, Without Mercy, West of Hell and more!